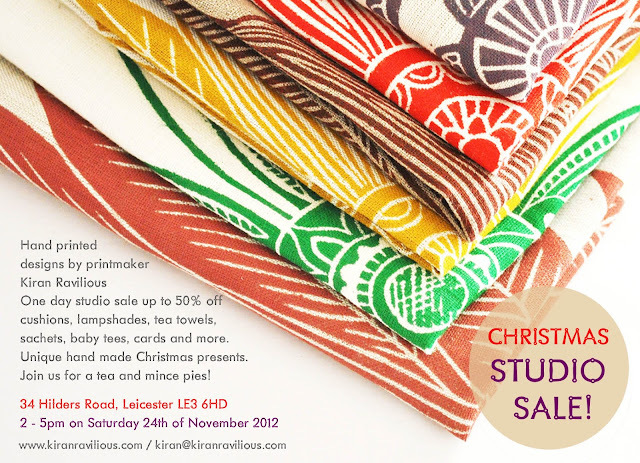 kiran ravilious blog: Studio Sale! I've been thinking about having an open studio too! If I could, I'd join you in a heartbeat! :) Have fun!